Best Buy Co., Inc. (BBY - Free Report)	has held its own and evolved into a more efficient consumer retailer, courtesy its present CEO Hubert Joly who is credited with the successful turnaround of the company. Under Joly’s leadership, Best Buy has seen the light of the day post its precarious journey that spanned seven long years. Joly took charge of the company in 2012, when it was reeling under soft comparable sales, dismal gross margin and weak bottom line. Since then, the company has been undertaking efforts to reduce costs, sell underperforming stores, stabilize the balance sheet and focus on e-commerce to make it more competitive. At a time when online retail was on a roll, stores of Best Buy struck a chord with its customers while its customer service gained popularity. With such well-chalked out plans, the company managed to get back on the growth trajectory. Currently, Best Buy embarked on a new initiative in a bid to break its image of being a brick and mortar retailer. 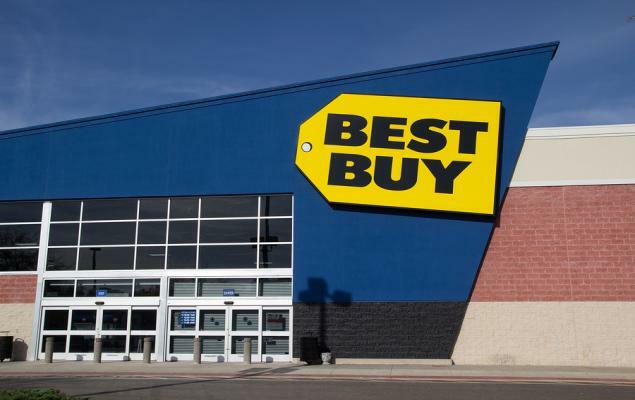 In doing so, it has launched Best Buy 2020: Building the New Blue strategy that focuses on expansion of multi-channel retail business, offering services and solutions that solve customer need. Notably, the company has been smoothly progressing with the implementation of this strategy by improving its In-Home Advisor program and expanding the Total Tech Support members to boost customers’ experience. This apart, management has concluded the buyout of GreatCall — a major connected health technology company — in a bid to offer unique solutions to aging customers. This deal will benefit Best Buy by providing it with a recurring revenue channel and ample growth opportunities in the United States. Under this strategy, the topmost priority is exploring and pursuing growth opportunities, better execution in key areas, cost optimization and investing in people as well as systems. With regard to cost savings and increasing productivity, management targets $600 million of cost reduction by fiscal 2021, out of which the company has already accomplished $500 million. Moving on, Best Buy has successfully transformed its business model to emerge as one of the leading omnichannel operators in the retail space, per media reports. Going forward, positive consumer sentiment, strong online sales, more opportunities in services and cost containment efforts will continue to boost the company’s profitability, according to analysts. Moreover, impressive fourth-quarter fiscal 2019 results and an upbeat view for fiscal 2020 bode well. Best Buy anticipates fiscal 2020 earnings in the range of $5.45-$5.65 per share, up from $5.32 reported in fiscal 2019. Furthermore, comps are expected to be up 0.5-2.5%. 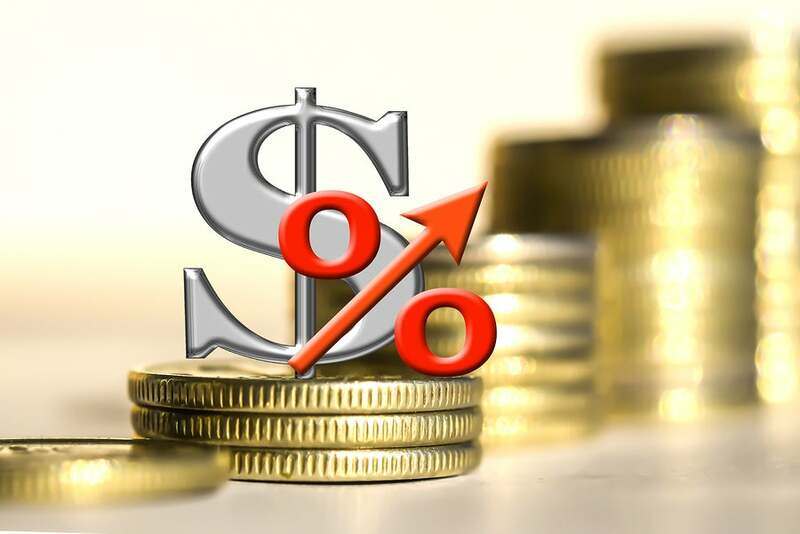 For first-quarter fiscal 2020, management anticipates comps to be flat to up 1% and adjusted earnings in the band of 83-88 cents, up from 82 cents reported in the year-ago period. These factors raised investor’s optimism on the stock. As a result, this Zacks Rank #2 (Buy) stock has jumped 26.7% in the past three months, outperforming the industry’s 18.6% growth. All said, we believe such afore-mentioned upsides along with sound fundamentals make Best Buy a potential stock for investors. Kohl’s Corporation (KSS - Free Report)	, with a Zacks Rank #1 (Strong Buy), has a long-term EPS growth rate of 7.2%. You can see the complete list of today’s Zacks #1 Rank stocks here. Target Corporation (TGT - Free Report)	is a Zacks Rank #2 stock. The company has a long-term EPS growth rate of 6.3%. Costco Wholesale Corporation (COST - Free Report)	has a long-term EPS growth rate of 8.9% and a Zacks Rank #2.